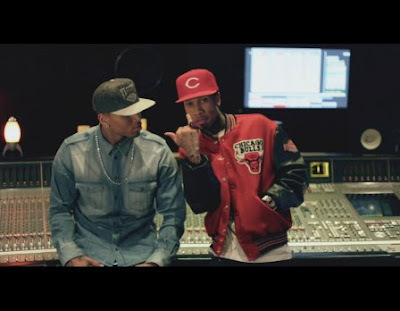 ashlee nicole spills | blog: New Videos | Chris Brown x Tyga. Tyga (Young Money) and Chris Brown have been putting out heat lately, leading up to the release of their Fan of a Fan mixtape. Here are two videos to match the songs.